The New York Times is adding two new subscription strings to its proverbial bow, one of which includes a new curated ‘budget’ app targeted specifically at mobile users called NYT Now. Mark Thompson, New York Times’ President and CEO, was in the house today at The Financial Times’ Digital Media 2014 event in London to make the official announcement. 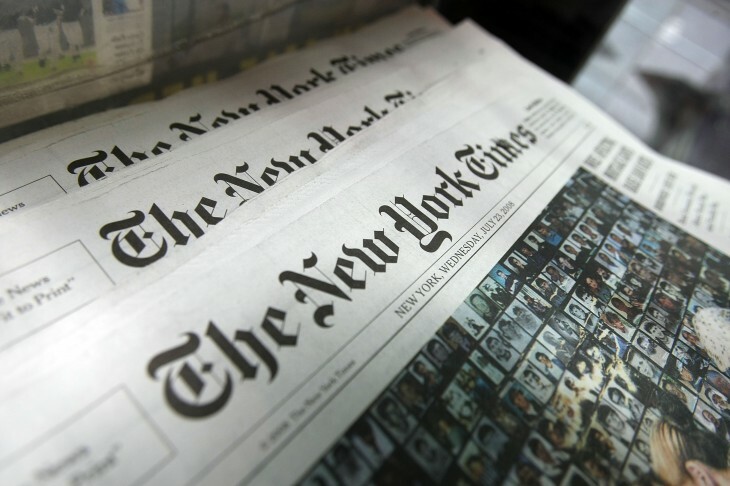 The New York Times is often held aloft as the poster child of successful media paywalls after it adopted a metered model to try and tempt more readers from around the world on board. 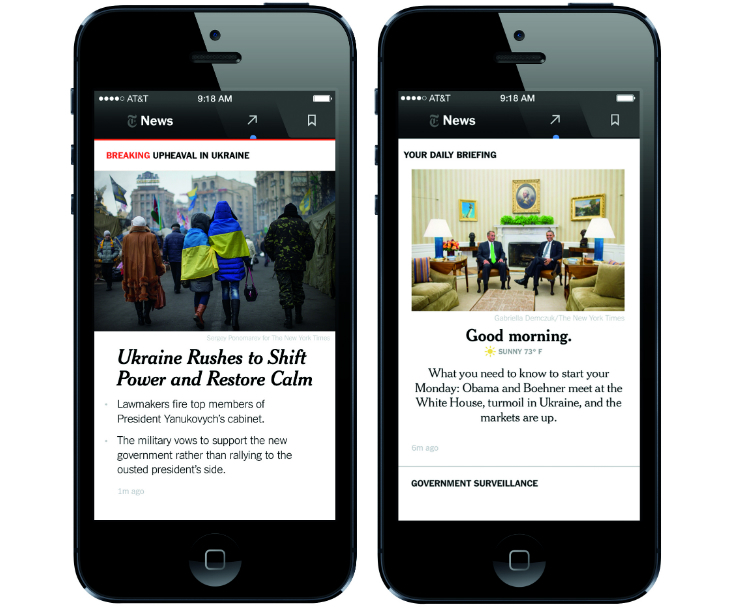 Kicking off on April 2, NYT Now for iPhones will not only include hand-picked articles from The Times, but content from across the Web too, as well as a morning and evening briefing that summarizes the main news tidbits. This subscription will cost $8 every four weeks, with existing NYT subscribers paying nothing extra to access NYT Now. The Times says it will use a team of ten editors to curate the content, and some content will be accessible for free. Around half of NYT’s digital traffic is garnered from mobile, so this is clearly a market it’s looking to capitalize on with NYT Now. But it’s also rolling out a new premium plan called ‘Times Premier’, which serves as a conduit to content including a new feature called Times Insider, which it says will give readers a “behind-the-scenes look at the newspaper and its journalism.” It will also serve up a compilation of articles from The Times’ archives, and more crossword puzzles. The new Premier plan will cost $45 for four weeks or, in other words, an additional $10 compared to existing home delivery subscribers. Other than the two new subscription strings, Thompson says that the Times will be rolling out two new standalone apps in the summer — one focused specifically on food, and the other on opinion pieces. Meanwhile, stay tuned for all our coverage from the FT Digital Media 2014 event right here.